If you’re wondering where to go next for a short holiday and don’t really want to travel very far from home, you can consider travelling to the peaceful seaside town of Port Dickson in Negeri Sembilan, Malaysia. 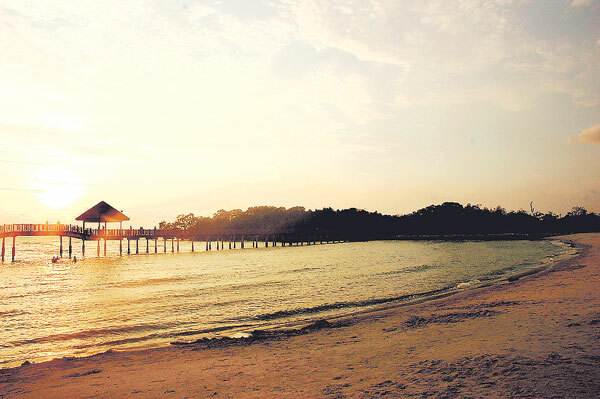 Port Dickson has long been a popular destination among locals as it is both accessible and affordable. It is suitable holiday spot for families, couples and even solo travellers as it is very wholesome and respectable. Of course, the main attractions in Port Dickson are its beaches, which are clean and generally quiet. The sand on most stretches are soft and fine, and the waters cool and calm with gentle lapping waves. Some beaches are private and belong to certain seaside resorts. These are generally only open to guests of the hotel, but there are many sandy beaches which are open to the public, like TanjungGemok and Bagan Pinang. 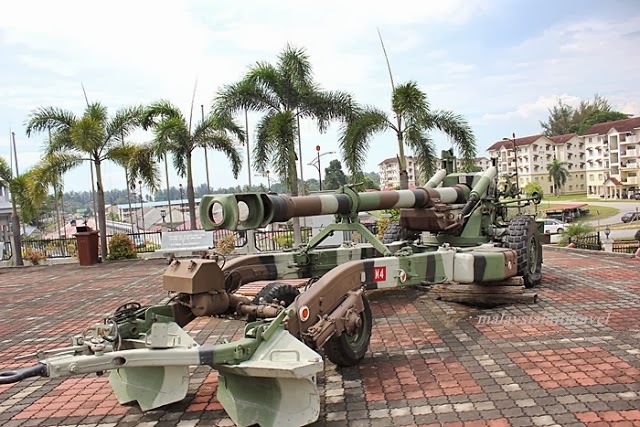 Port Dickson is home to a large military contingent base, and you can pay a visit to their museum which is open to the public for free. There are plenty of exhibits featuring the latest military equipment and technology, as well as exhibitions about the military’s past. 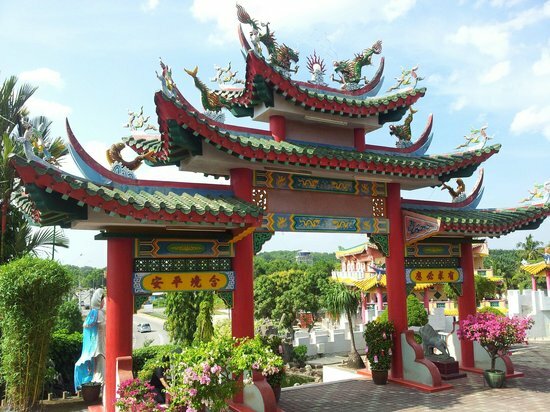 Experience a small taste of local hospitality and culture by stopping by this small temple in the south of Port Dickson. There is a large tortoise pond here and legend has it that you will reap good luck if you rub the tortoises’ shells. This attraction is a must see, especially if you have children in tow. The main animals to see here are the ostriches, which you can interact with by feeding, riding and getting your picture taken. There is also a small petting zoo here which features rabbits, guinea pigs, donkeys, chickens, goats and more that you can get friendly with. A cafeteria on the farm served meals with ostrich meat, including items like satays and burgers. 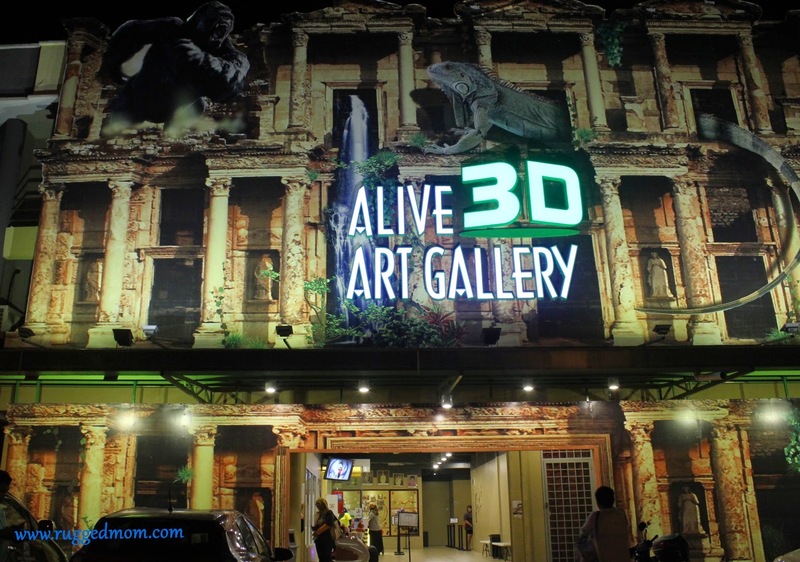 Enjoy some special effects photography opportunities at this art gallery where everything is not as it seems. You can even get a picture of your head being held by a headless body! Creepy but oh so interesting. The gallery is fully indoors and air conditioned, should you want to escape the blazing outdoor heat. 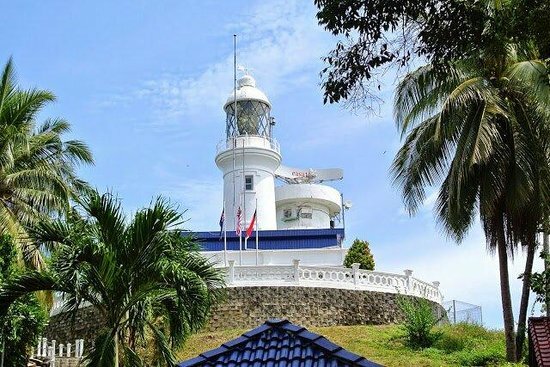 Visit Port Dickson’s oldest and still functioning lighthouse which is both a historical landmark and a great way to explore the outdoors. There is a short jungle trekking route surrounding the lighthouse where visitors can explore the natural tropical beauty that is Port Dickson. A visit to Port Dickson will be an extremely relaxing and stress free affair, as the locals are warm and welcoming. You’ll be pampered with all the modern creature comforts, and will definitely want to return.